A large product recall at the Victoria facility has led to more stringent safety measures. Jul. 5, 2017 11:30 a.m. 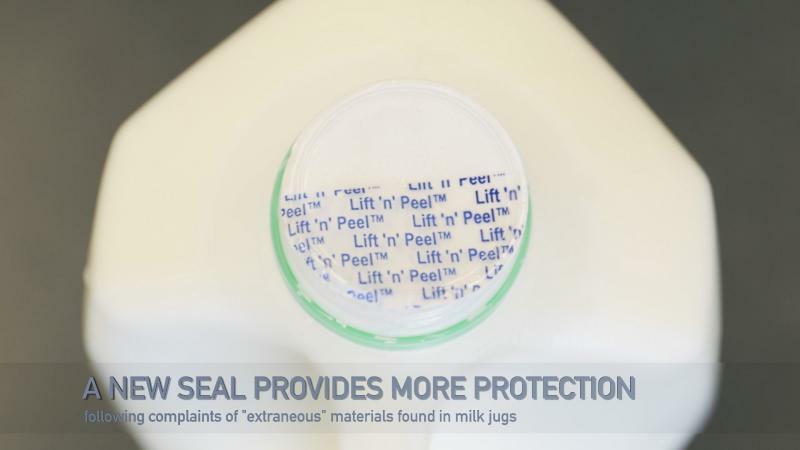 Following a voluntary recall of milk products produced at the company’s facility in Victoria, Island Farms is adding new safety measures to its milk jugs. The company says they’ve put in place a new safety seal that will provide double the protection. Various products were voluntarily recalled last month by Island Farms parent company Agropur, which also owns Lucerne and Natrel brands milk, due to the potential presence of harmful extraneous material. Health Canada says there have been no reported illnesses associated with the consumption of these products, but did conduct a food safety investigation. Last month the RCMP also said it was launching an investigation into the “extraneous” materials after a number of complaints around Vancouver Island.